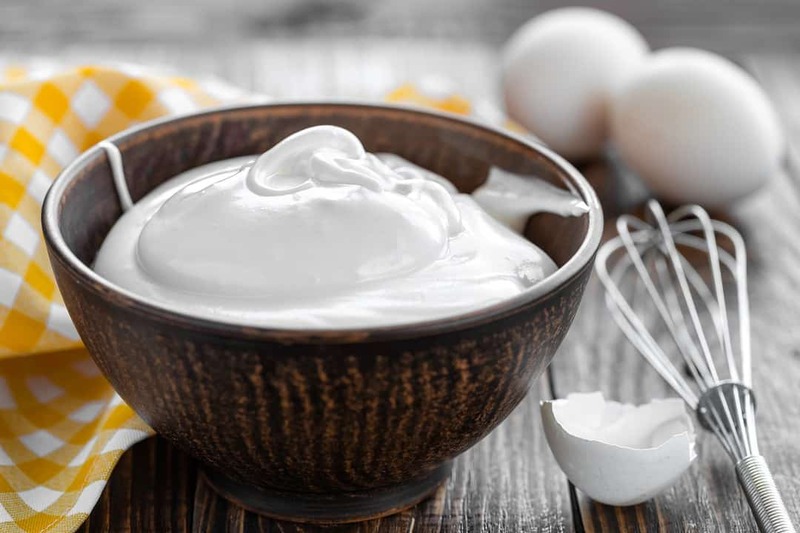 While a can of store-bought frosting is more convenient than making your own from scratch, the taste, texture, or color may be inferior. If you want to know how to make store-bought frosting better, check the instructions below. 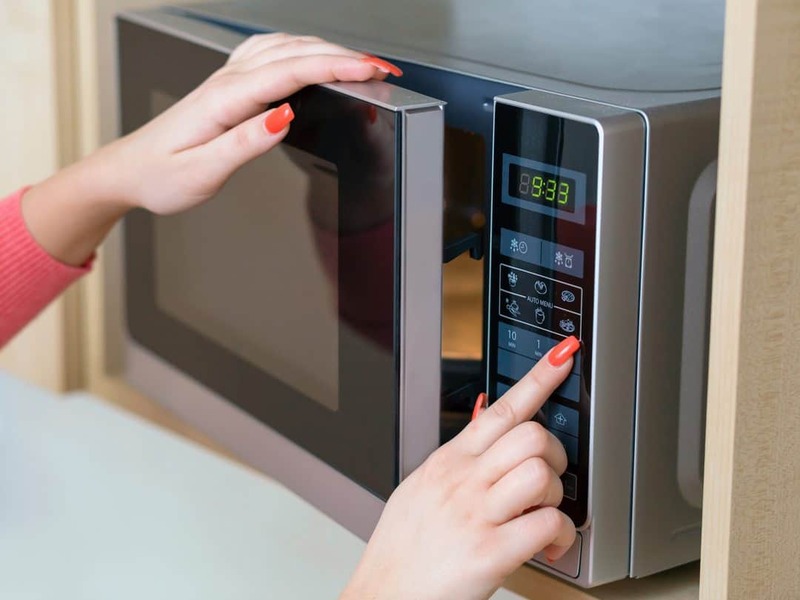 With a bit of modification, you might be able to make it even better than a homemade recipe. I got interested with frosting when I started to learn about baking cakes and cupcakes. One time I was in a pinch, so I bought a can of frosting and the taste was lacking for me. So I made a research on how to make it better and there were some suggestions that worked for me. If you like to know about the tweaks that you can do, continue reading below. Obviously, the most important item that you need to have for this tutorial is a store-bought frosting of your choice. You can usually find store-bought frosting packaged in 16-ounce tubs. Selecting the best variant depends on your taste and preferences. There are a lot of flavors available in the market now, like chocolate, vanilla, and strawberry. Although they taste sweet, they’re far from gourmet. If they’re not labeled specifically as cream cheese, they’re mostly considered as buttercream frosting. 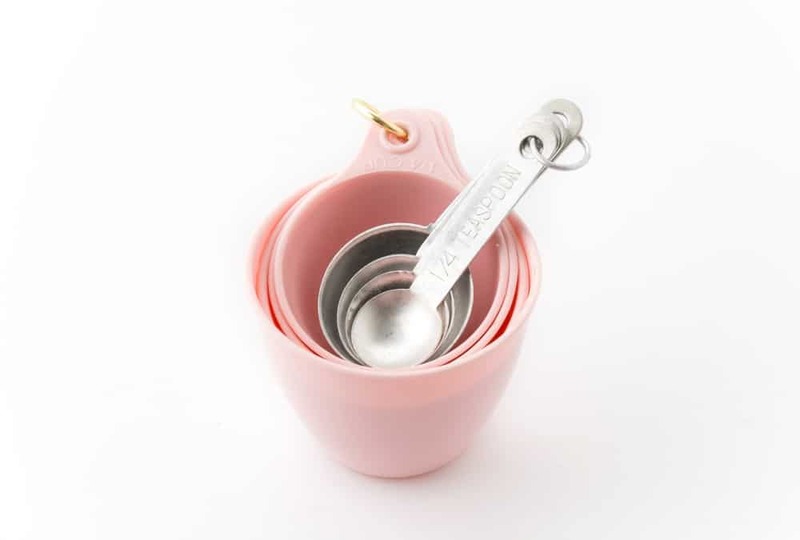 To get accurate measurements, you need measuring cups and spoons. In baking, precise measuring is important because it is the key to getting the right chemistry of ingredients, just like science. If baking is your hobby, you should invest in a good set of measuring cups and spoons because you’ll need them in every recipe. Try to look for etched-in measurements, just like this, because they don’t fade like their cheap plastic varieties. You need a large bowl to serve as a container for mixing your ingredients. A glass bowl may be preferred over a plastic variety because it’s more durable. A 4-quart bowl may be enough to handle a large batch of frosting. What I use is a Pyrex glass bowl which doesn’t absorb food flavors and food odors. It is also rimmed, making it easy and safe to handle. To mix the frosting with other ingredients- powdered sugar, flavored extracts, jams- properly, you need a good spatula. It also comes in handy when you check the consistency of the frosting. 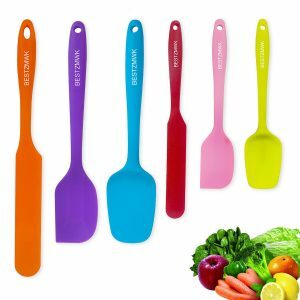 What I use is a silicone spatula which is flexible and easy to clean. 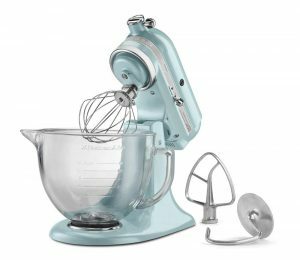 A stand mixer is great in combining the store-bought frosting with powdered sugar and other sorts of flavoring for better taste. 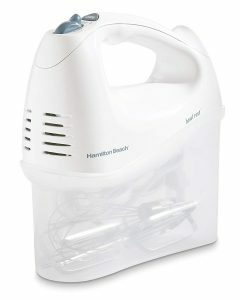 Although you can do the mixing by a spatula, nothing beats the convenience, speed, and efficiency of a stand mixer. What I use is the KitchenAid because it’s adequately powerful to take almost any recipe. If you want to get wild with colors, you can do so with a set of food coloring. You can add or change the color of a store-bought frosting to write on the cake. Keep in mind that some food dyes may contain carcinogens due to artificial colors used. 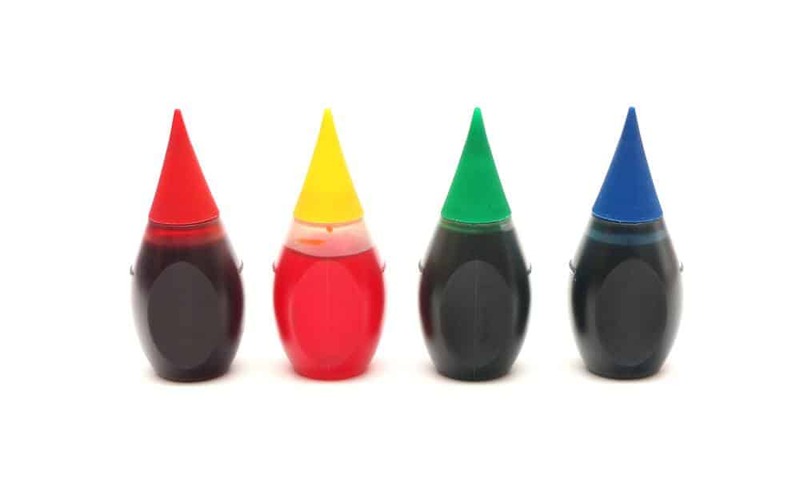 To ensure safety for your health, you can choose naturally made food coloring, just like this. 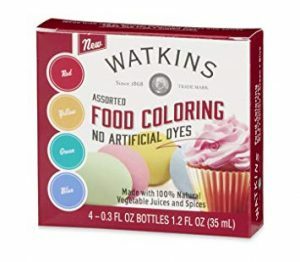 Instead of using FD&C dyes, Watkins food coloring is made from pure vegetable juices and spices. They’re also gluten-free, which I really like best. Option 2 and option 3 are my favorite ways to make store-bought frosting better because they enhances its taste! However, to discover these 2 options, I've spent a lot time to research and experiment. So, to get the access to these methods, you need to fill in the form below. If your store-bought frosting is too soft for your cake decorations, then you can thicken it up with some powdered sugar. You can choose any brand of powdered sugar you want, but I prefer the organic variety so I can be sure that it’s free from chemicals. You should have some water prepared in case the consistency of the frosting becomes too thick. Start by mixing half a teaspoon of water to thin the consistency. You can add more water if the consistency is still thick for your preference. 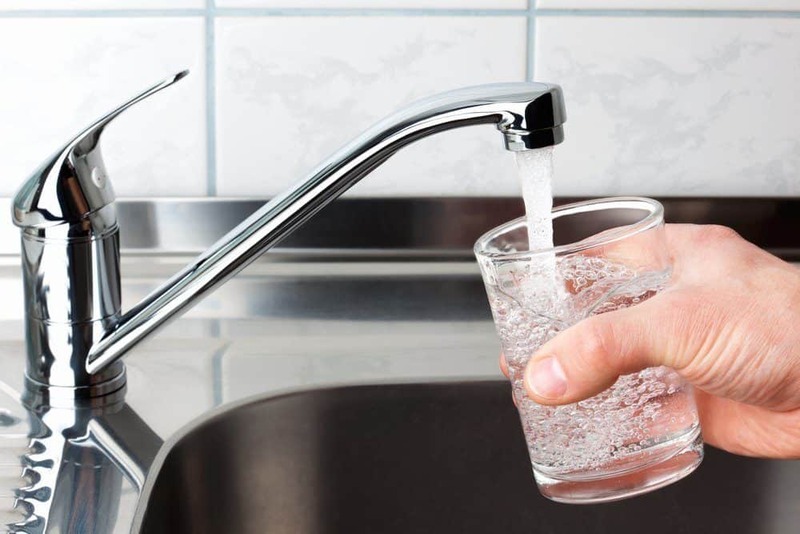 To protect your food from any contamination, use distilled or purified water. 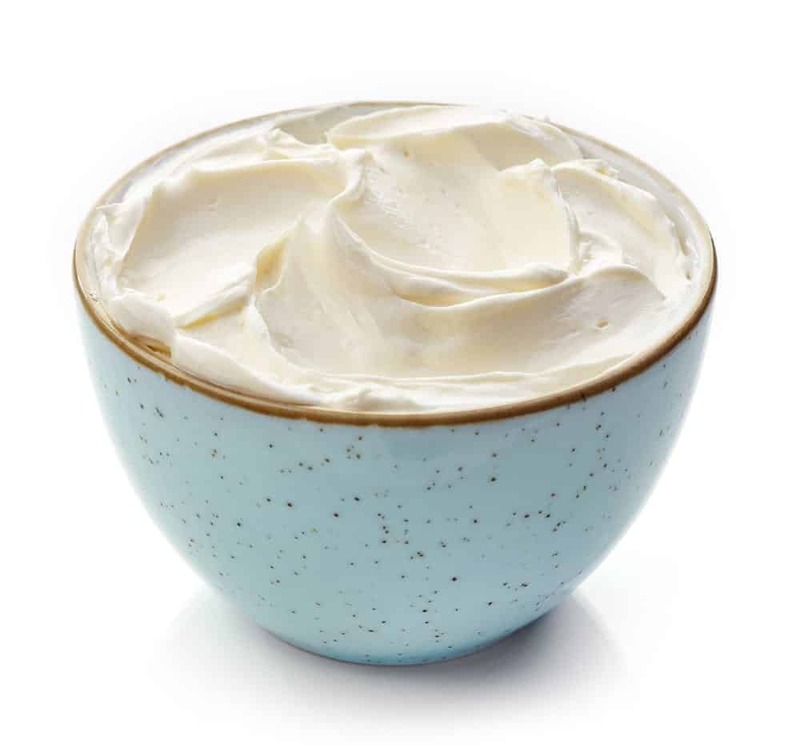 To improve the taste of your store-bought frosting, you need one 8-ounce of cream cheese. The addition of cream cheese adds a slight tang and creamy flavor on the frosting. It also lessens the sweetness of the frosting. To make sure that you buy nothing but the freshest kind, check the date on the package. Never buy those which already pass or gets near the expiration date. The simplest way to add a slight flavor to store-bought frosting is to use flavored extracts. 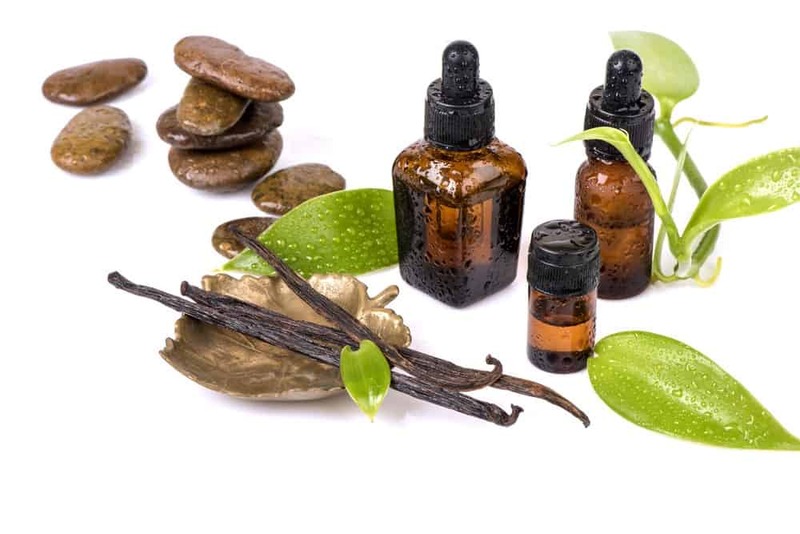 You safest bets are vanilla extract, coconut extract, and cotton candy extract. 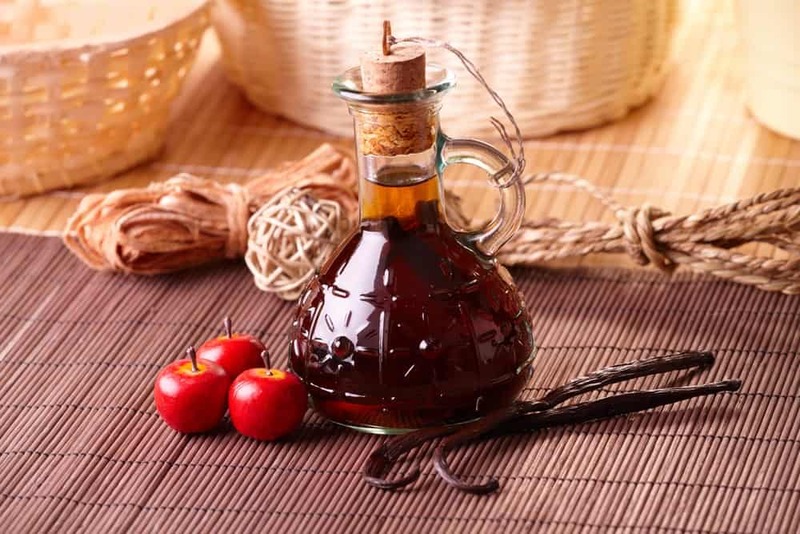 To choose the best extract, choose pure or natural extracts so you can get away from artificial colors and flavors. 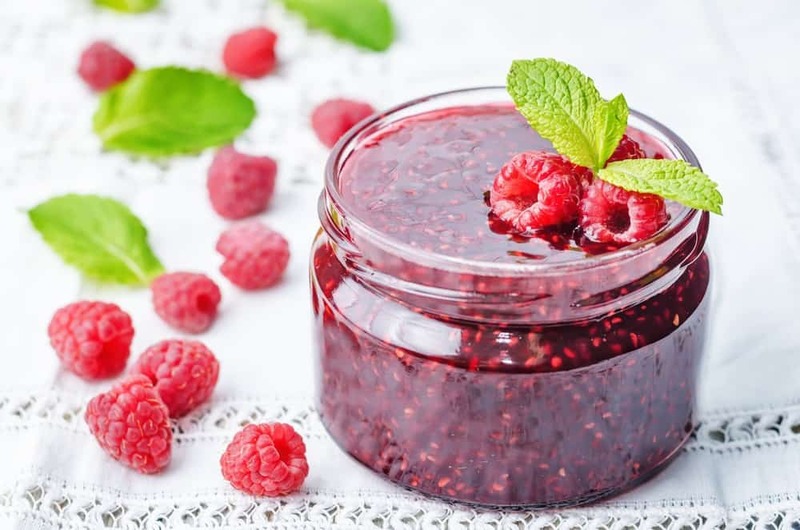 Do you know that jams can also do the trick in keeping your store-bought frosting thick? Some of the variants that you can try include strawberry jam, orange marmalade, or apricot jelly. In choosing for the best jams for your frosting, look for the right consistency, which should neither be too thick nor too runny. If you want some crunchy texture to your store-bought frosting, try adding some chopped nuts. The nuts bring an earthy taste to your frosting. 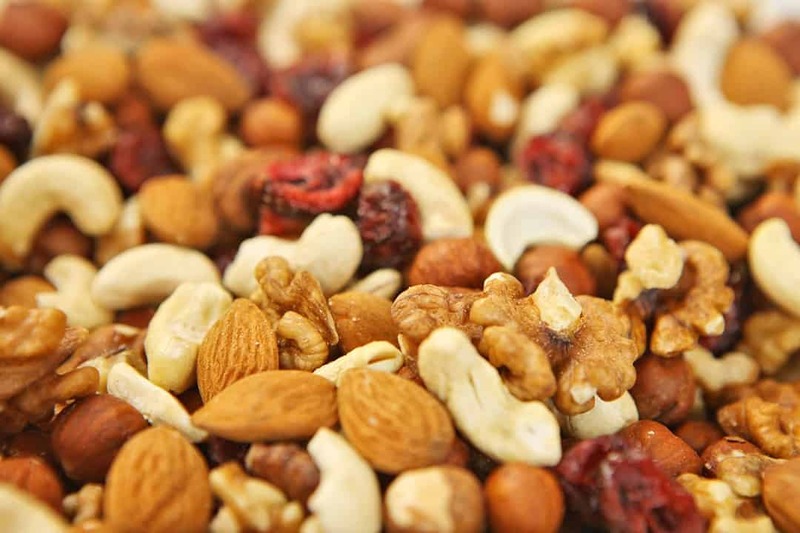 Some nuts that you can try are walnuts, pecans, and macadamia. In a large bowl, empty a tub of store-bought frosting that you want to add color. Before you add the color, smooth the consistency first by stirring it well with a silicone spatula. Now that your frosting has gone smooth already, add the food color of your choice. Use one drop at a time so you can get the right color that you want. Stir with a silicone spatula to mix the color well into the frosting. You can check the package of the food color to get specific directions about mixing different colors. As I mentioned above, you will have the access to option 2 and option 3 if you fill in the form. To begin improving your store-bought frosting, get the right consistency you want. 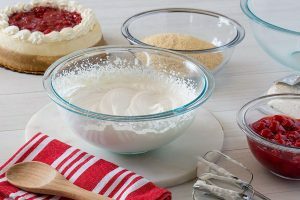 In a large bowl or mixing bowl of a stand mixer, pour the store-bought frosting and add 1/4 cup or four tablespoons of powdered sugar. 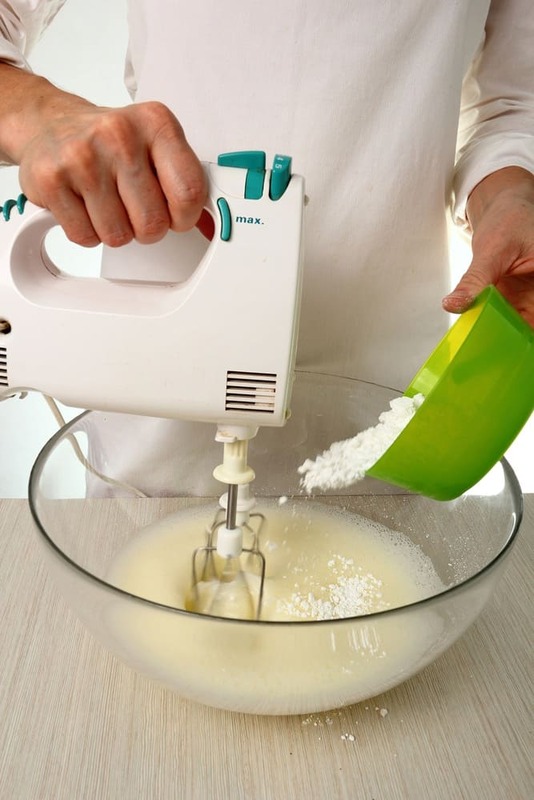 Using a stand mixer or hand mixer, mix for about 30 seconds or until thick. You can also do the mixing manually, using a spatula. Gently fold the powdered sugar into the frosting until all are incorporated as shown in this video. Check the consistency by dipping the spatula into the frosting. If the spatula can stand on its own without falling to the side of the bowl, it means that the mixture has reached the right thickness. Until you have achieved this, add more sugar. 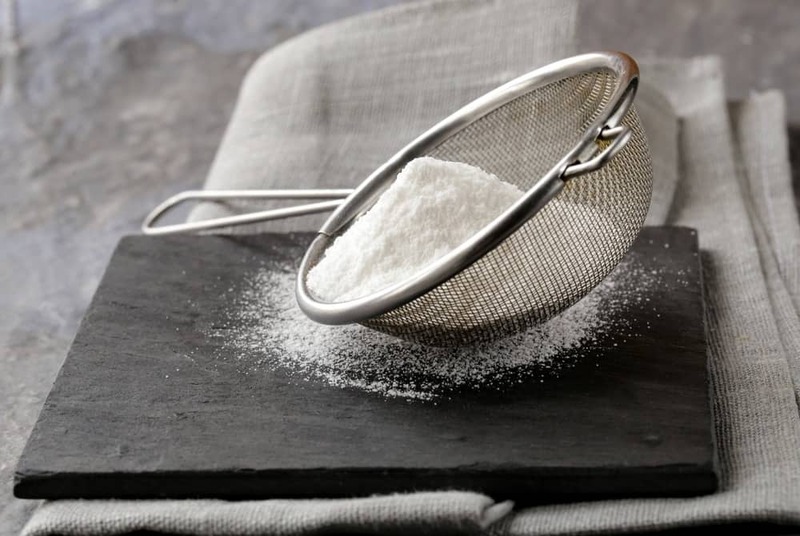 If you have made the mixture too thick, don’t worry because you can thin it down with 1/2 teaspoon of water. You can enhance the taste of your store-bought frosting by adding any of these flavors: cream cheese, flavored extracts, nuts, and jams. Here are some simple combinations that you can try. Mix one package of softened cream cheese with the frosting. You can soften the cream cheese by leaving it at room temperature for about 10 minutes. For a richer flavor, mix a few drops of vanilla extract into any type of frosting. To give a woodsy flavor to your vanilla or chocolate frosting, add a few drops of hazelnut extract. To add more sweetness, mix your strawberry frosting with a few drops of cotton candy extract. In equal parts, mix strawberry jam into your cream cheese frosting for a fruity flavor. To give a tropical twist on your vanilla frosting, try adding some chopped macadamia nuts. Leaf.Tv suggests whipping the store-bought frosting in an electric mixer if you want to double its volume. The frosting expands in size as the air gets incorporated into the ingredients. As soon as the volume doubles, stop to avoid over mixing, which can create lumps on the frosting. Instructables recommends heating a can of store-bought frosting to make a delicious cake pop dips. At half power, heat an uncovered tub of frosting in the microwave for about 30 seconds. If fully melted, dip your cake pops and let them dry. Try To Improve Your Canned Frosting Now! Did you have fun reading the ways on how to make store-bought frosting better? This bunch of information was important for me because it had made my cake decorations easier and faster. All you need is a good stand mixer or a h﻿﻿an﻿d ﻿﻿mixer. Oh I forgot one thing! I added 2 drops of blue and 1 drop of red food coloring to make a beautiful lilac color! This cake was for my sister’s birthday and it made her very happy!